Congratulations and a huge shout out to the SNIPER Captain and owner Jimmy Bayne and crew for taking the TOP BOAT in the 23rd ALICE KELLY LADIES MEMORIAL BILLFISH TOURNAMENT! 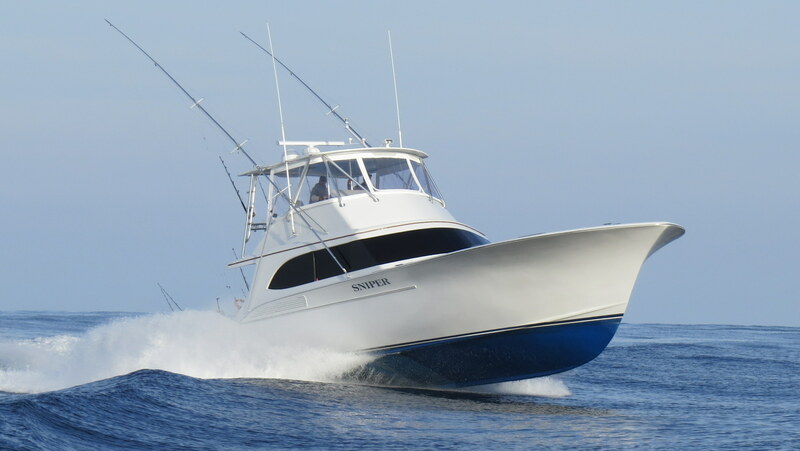 Aboard SNIPER, Tina Balance released a blue marlin and Paula Boone, Theresa Poe and Jeanie Gordon all released white marlin for a total of 330 pts to win by a comfortable margin. 59 boats fished in the Alice Kelly Tournament Sunday August 11 and enjoyed calm seas and an excellent showing of billfish! Also, congratulations to the TOP JR ANGLER, Allyson Russell aboard the A-SALT WEAPON with a white marlin.